Suburbs of St Petersburg are so gorgeous and graceful. 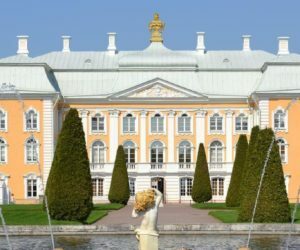 It is very hard to select one of Royal resedences – Pushkin City (Tsarskoye selo), Peterhof, Pavlovsk and others. All sightseeings there have their own individuality, special attractiveness and charm. Нere you will learn more about Russian history and nature. 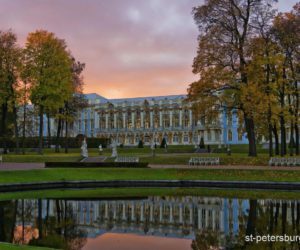 Fresh atmosphere, splendid gardens, chic palaces – all this is waiting for you in the trip to the suburbs of Saint Petersburg, Russia. Welcome!